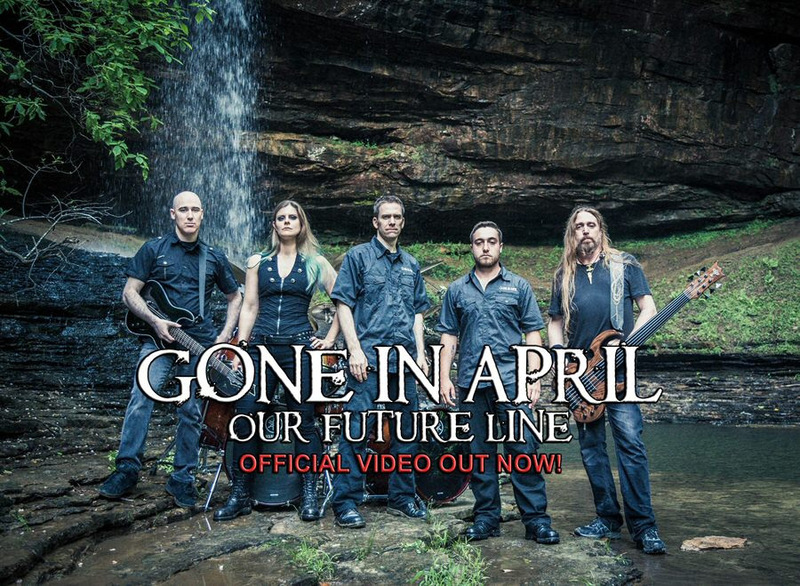 GONE IN APRIL RELEASES VIDEO FOR "OUR FUTURE LINE"
GONE IN APRIL, the symphonic melodic death metallers based in Canada and the USA – feat. 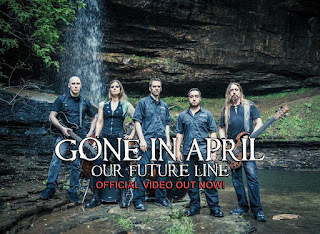 TESTAMENT‘s Bassist Steve Di Giorgio – have released their new video of the song called "Our Future Line", taken from their second album "Threads Of Existence". Comments the band: "When abuse and violence reach their peak, an unsuspected host rises from the depths to re-establish the balance. 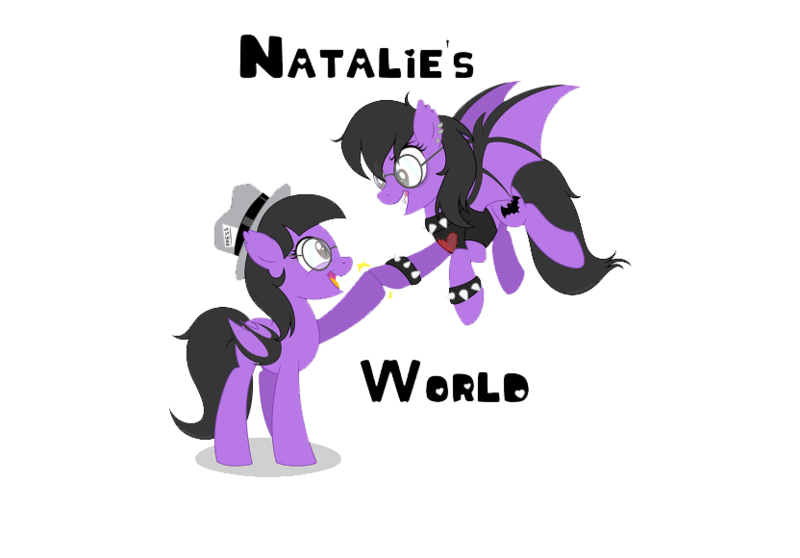 The time has come, the war begins, the worlds collide, we form our future line! Join the fight and watch Our Future Line!"